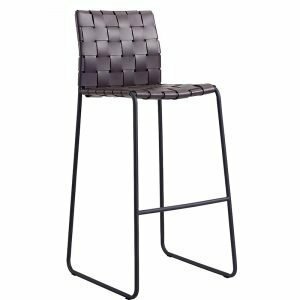 Serenity Made has a huge range of commercial bar stools for sale. 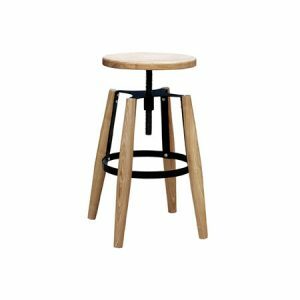 As a wholesale stool supplier, we can offer you the best price on your commercial-grade bar stools for your venue fitout. Be sure to have a look at our chairs, tables and sofas so you can get a matching design. 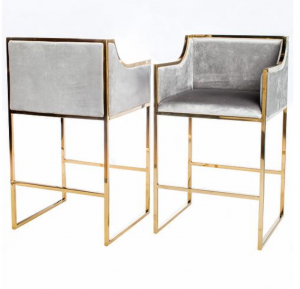 Black bar stools, white bar stools, metal, velvet or timber stools, we have it all. 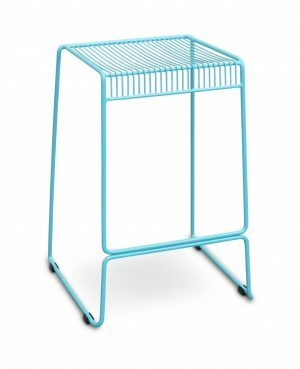 If you don’t see what you are looking for, send us your ideas and we can custom make your pieces.